Today is the Best Day – not just a book, but a way of life for Books To Believe In | Books To Believe In - EJ Thornton, publisher: opinions, insights, wisdom, ideas! Today is the Best Day of My Life is a book that we publish here at Books to Believe In, yes, but it is the way we do business as well. Everyday is a good day. Our clients are wonderful people who have written books to make the world a better place. It is a wonderful way to do business, expecting every day to be better than the last. Can we maintain that attitude, yes, because we do it deliberately. We love who we are, what we do and who we are working for! 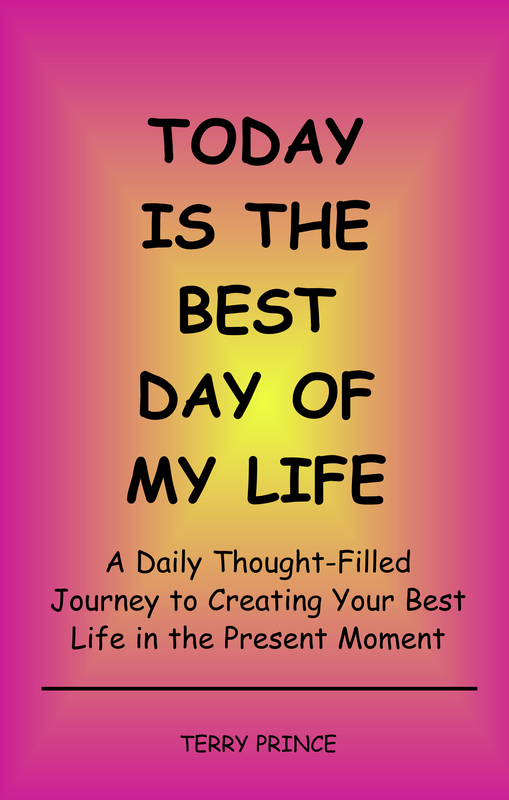 The aforementioned book is available on Kindle for free today, check it out and learn to live in your best day – everyday!